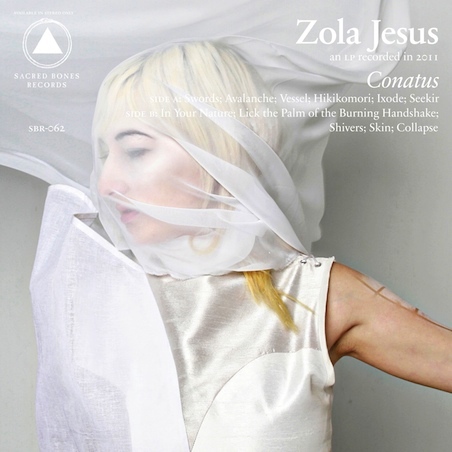 Conatus, Zola Jesus' followup to her 2010 EP, Stridulum, can be found streaming here. Her latest offering of Post-Goth elegance will be released October 4. Be sure to look for a review of Conatus here on Fake Plastic in the days ahead.